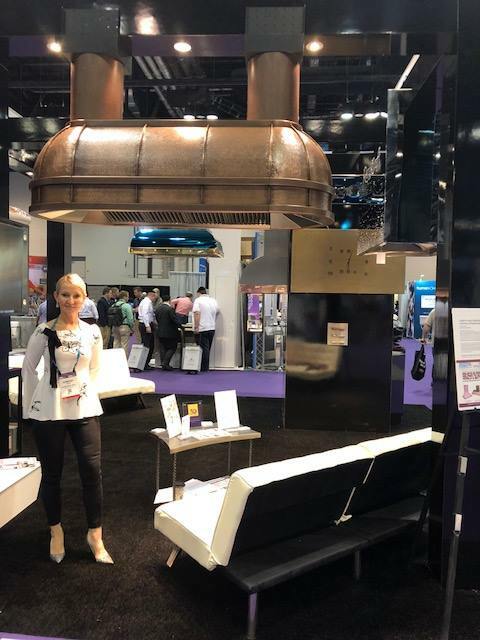 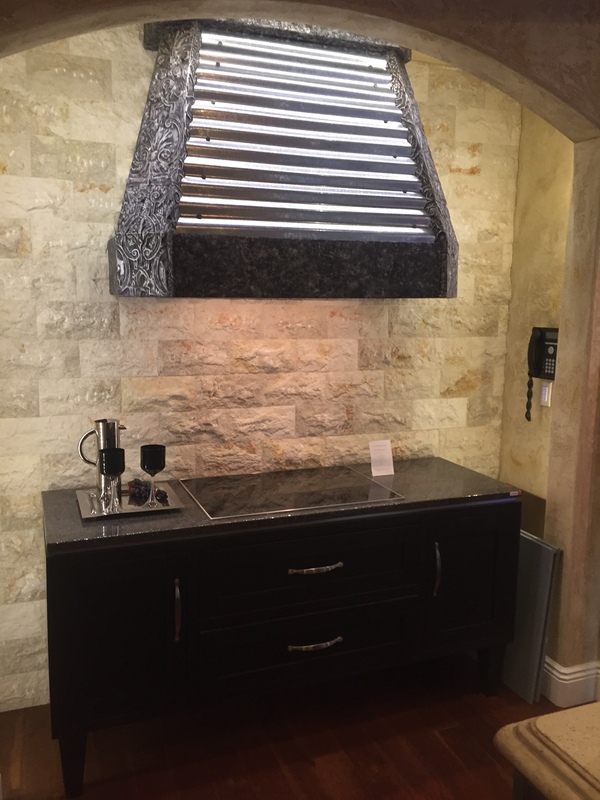 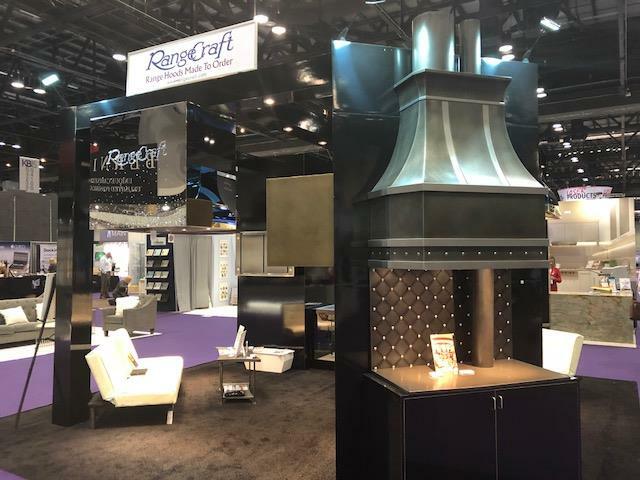 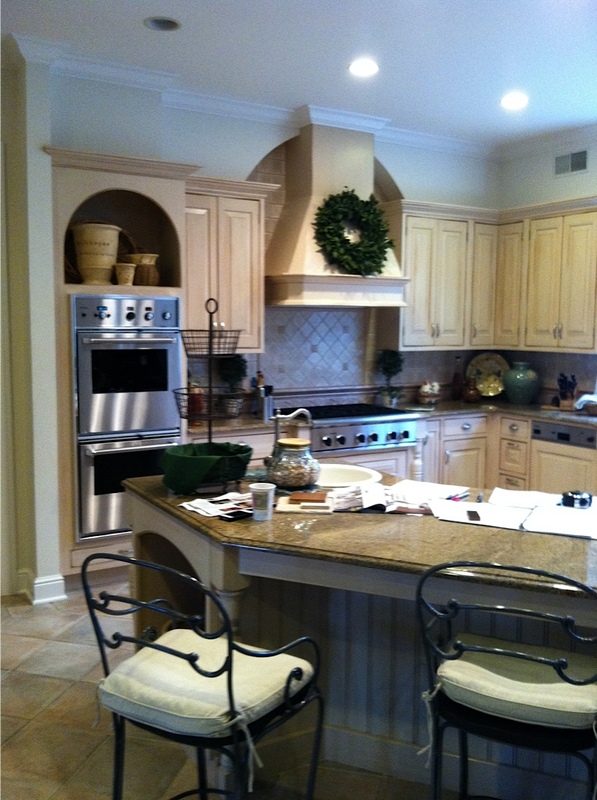 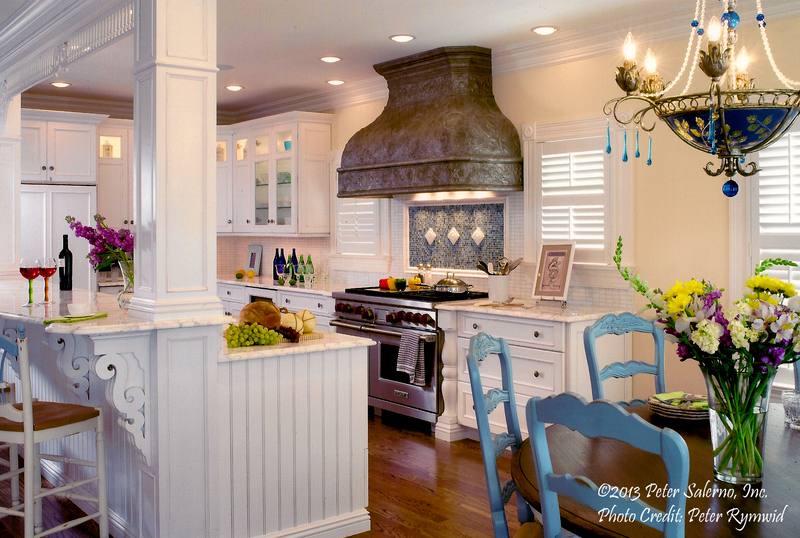 range hood – Design Your Lifestyle. 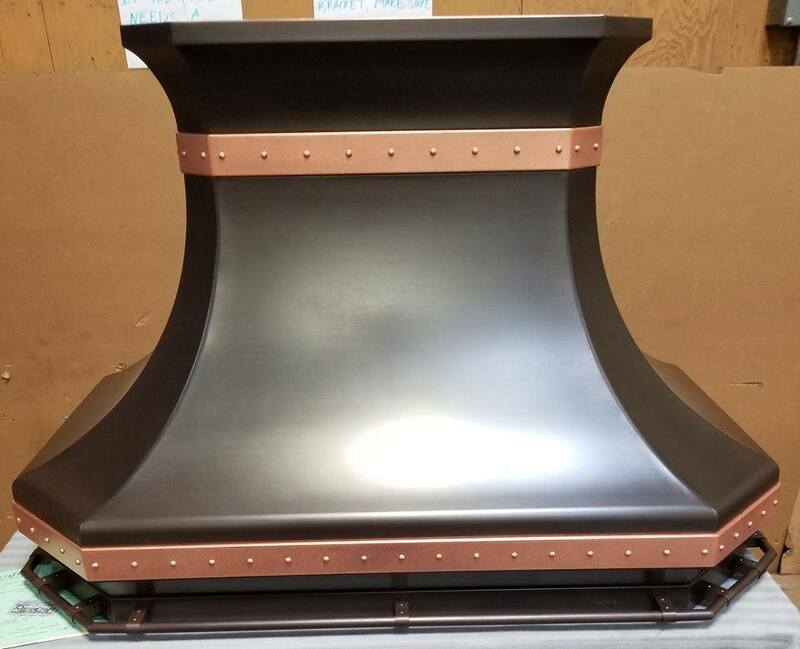 This is no April Fool’s joke! 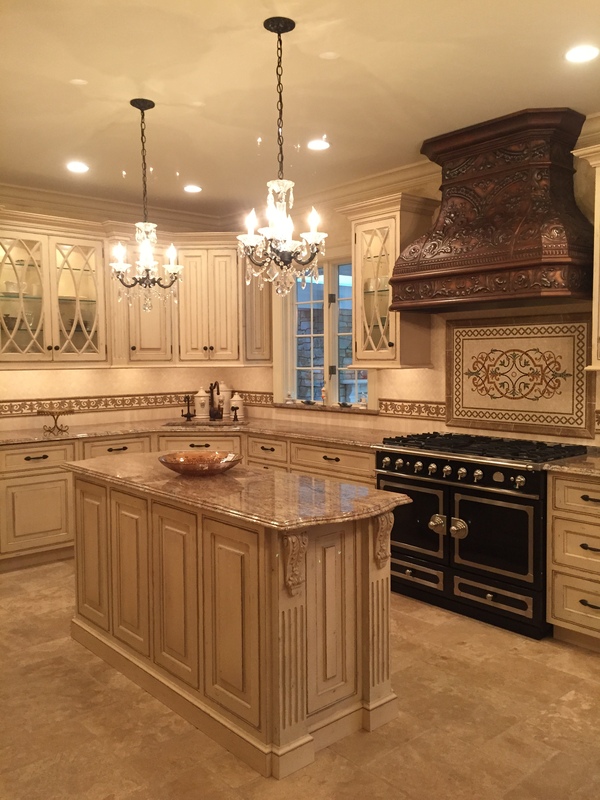 As of April 1, 2017, YOU have the ability to own a world-class kitchen design display from the award-winning Peter Salerno Inc. showroom in Wyckoff, New Jersey. 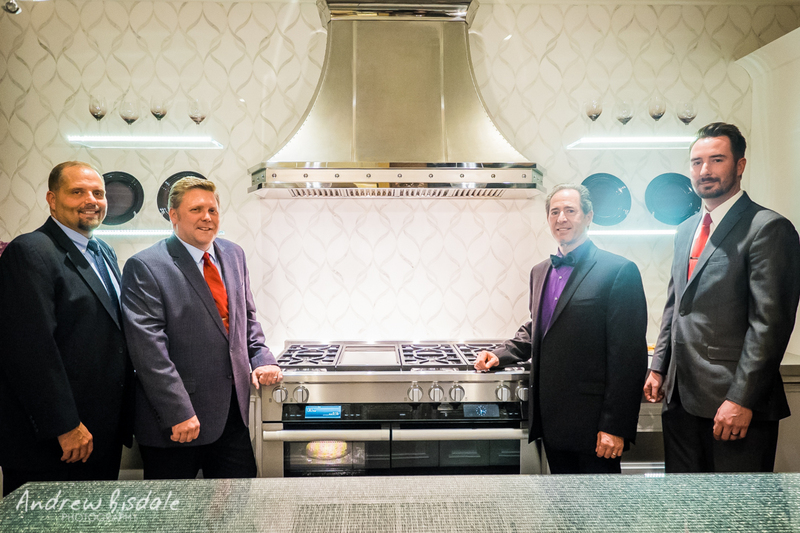 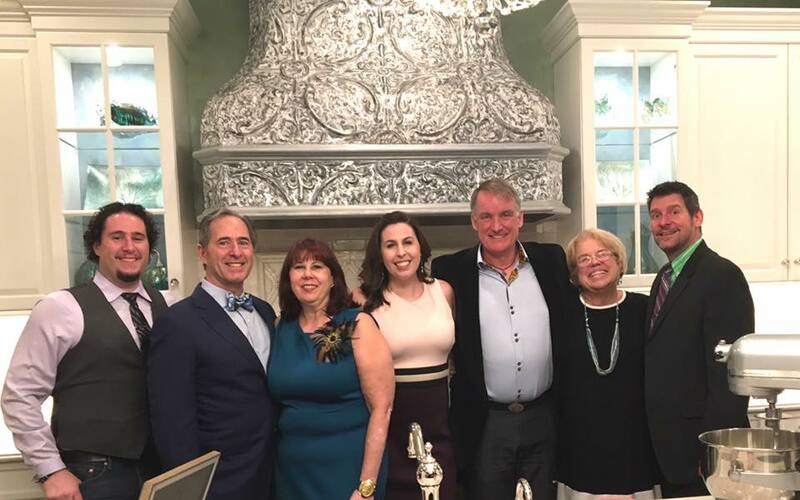 Winner of the 2015 KBIS Innovative Showroom Award, the Peter Salerno Inc. showroom has been called “a wonderland under one roof” by (201) Magazine. 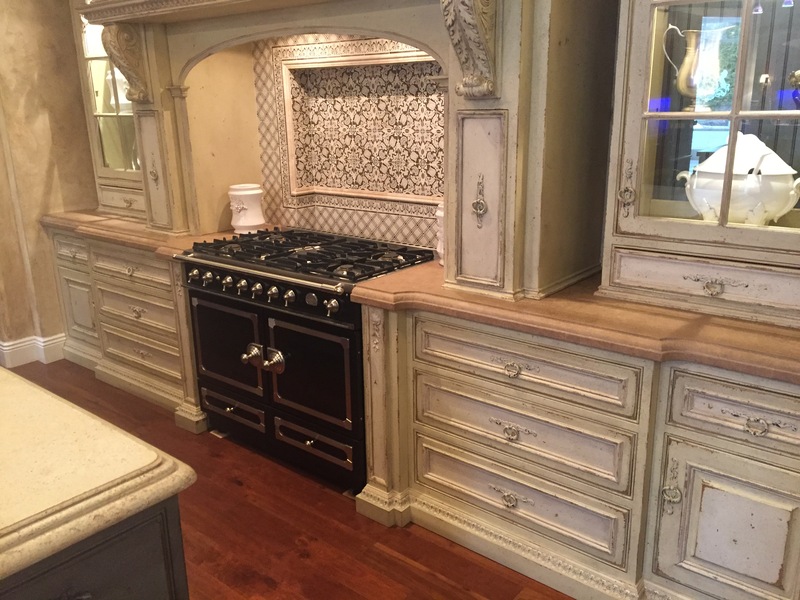 You have the chance to own features of the gorgeous Habersham kitchen design directly from the Peter Salerno Inc. showroom floor! 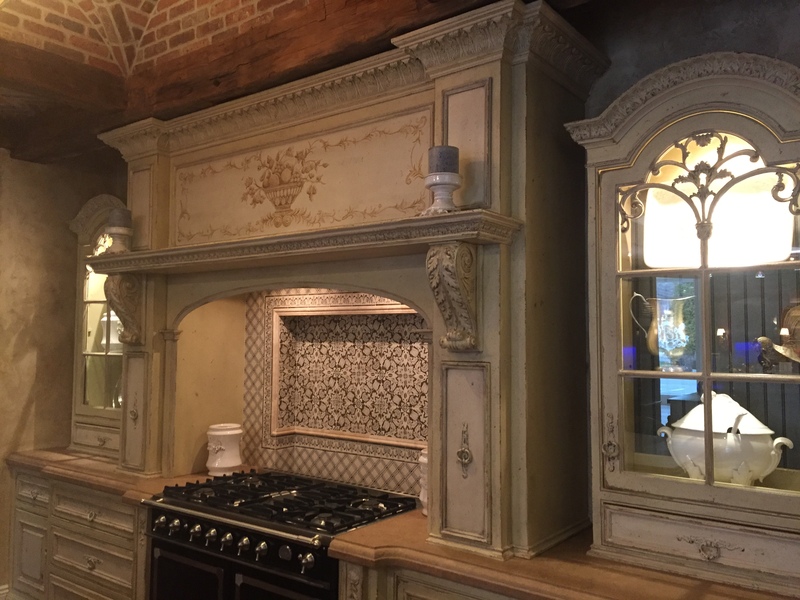 The Habersham kitchen design vignette is a custom kitchen that balances old-world features with sleek modern technological advancements. 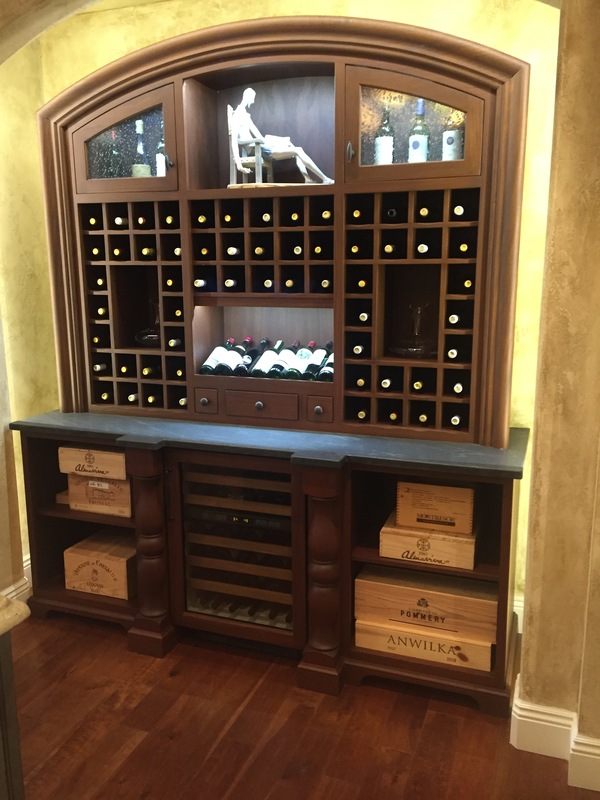 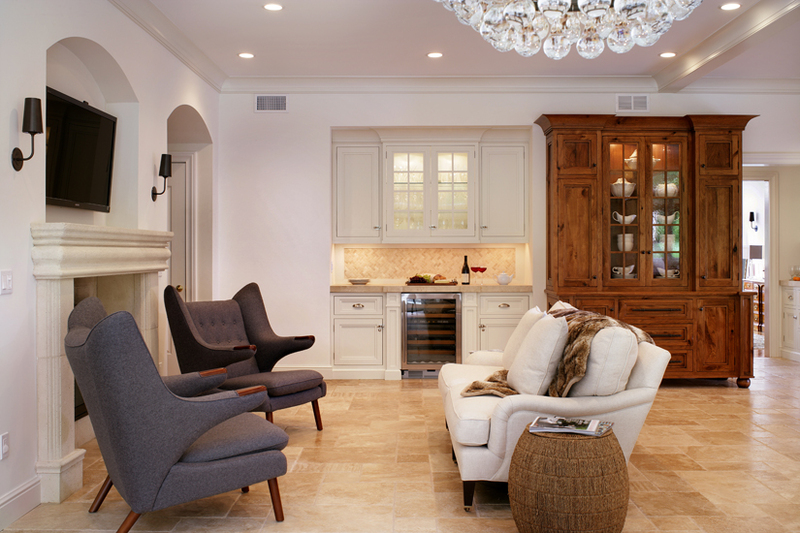 The perimeter cabinetry, the Habersham island, plus the side minimalist display and drop-dead gorgeous wine rack are all available for purchase. 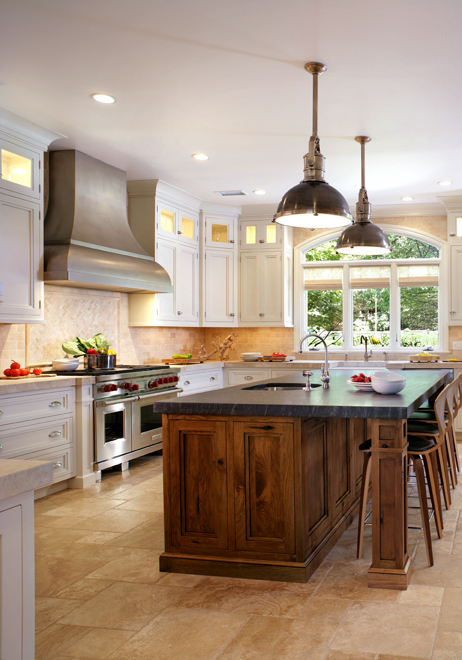 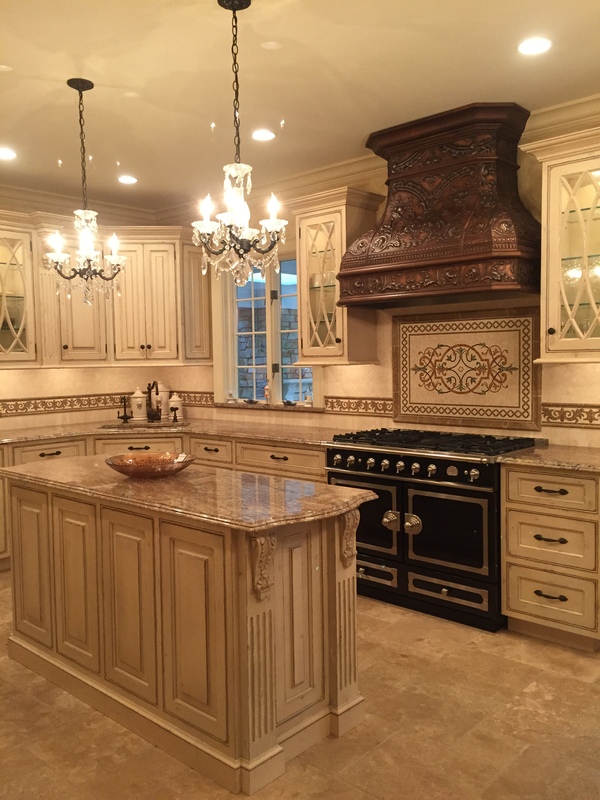 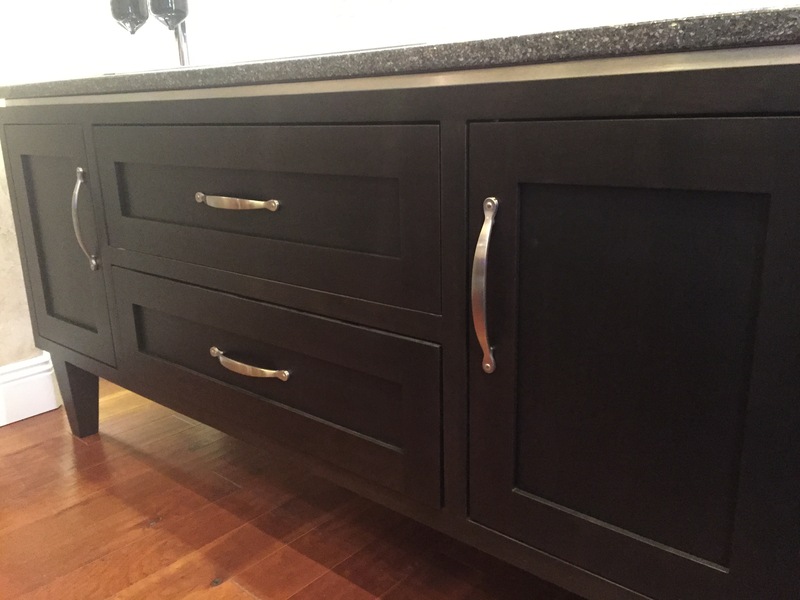 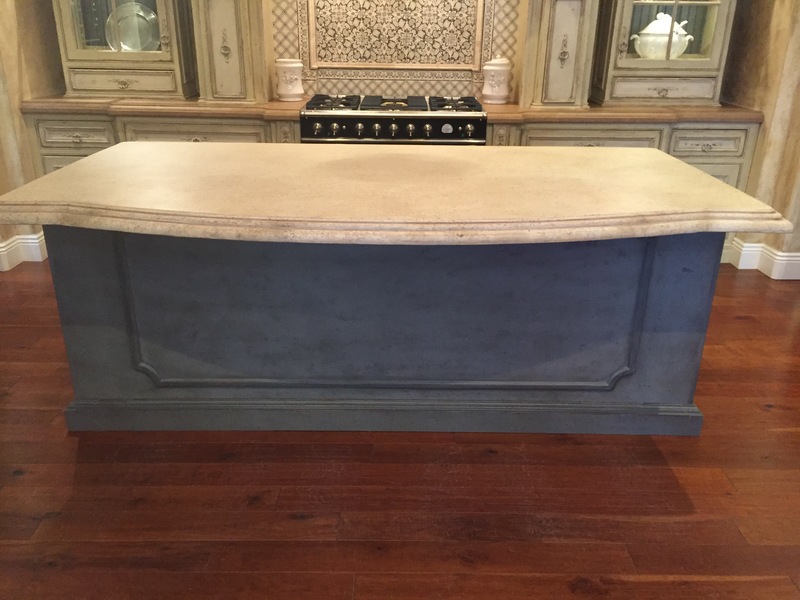 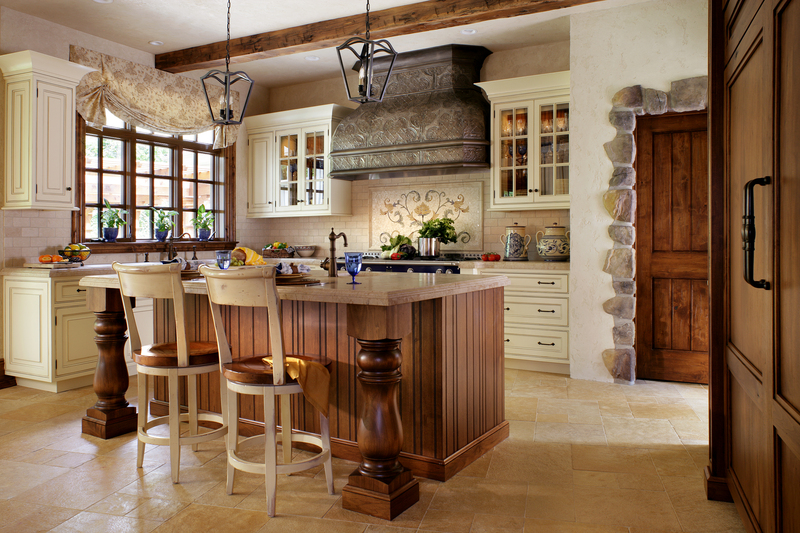 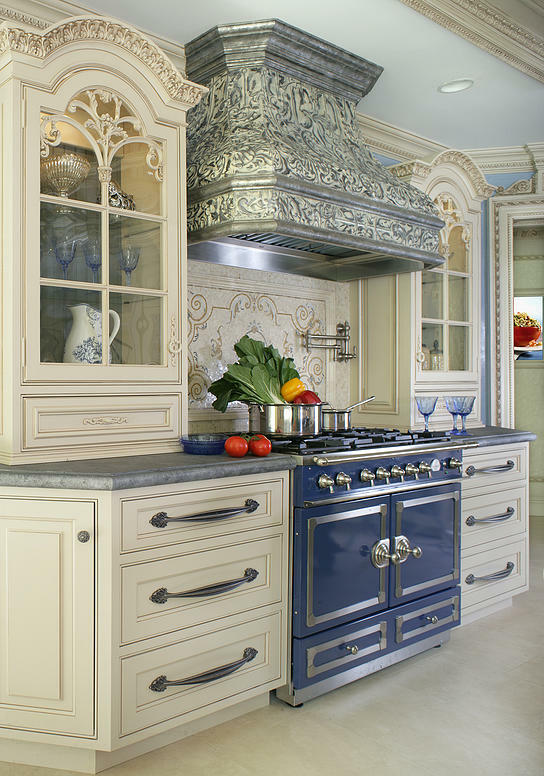 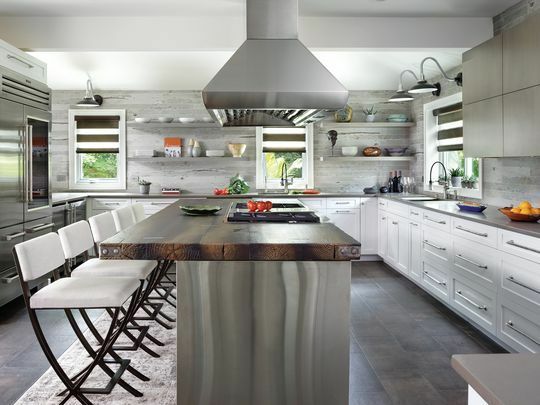 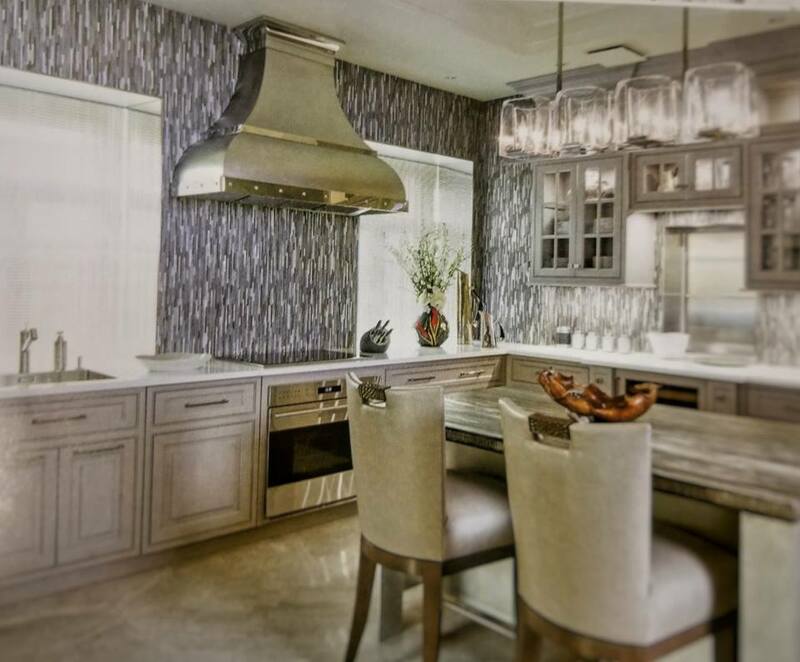 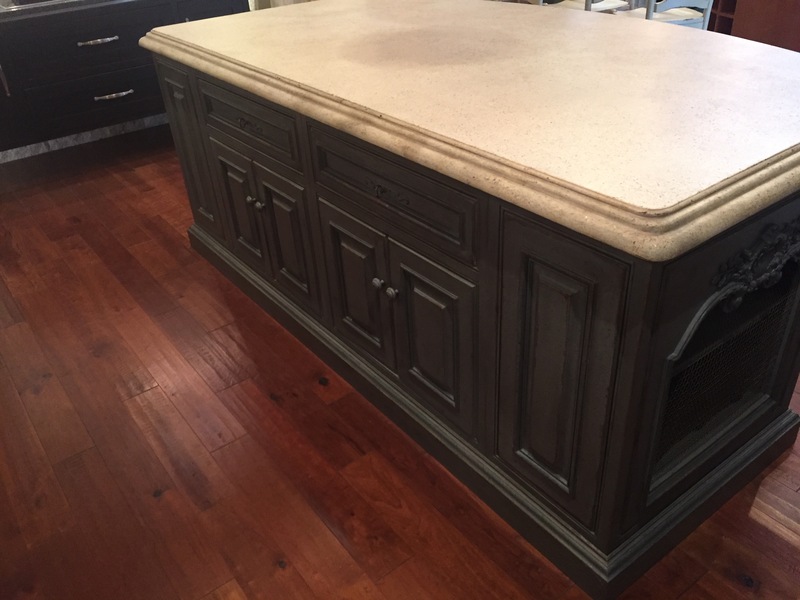 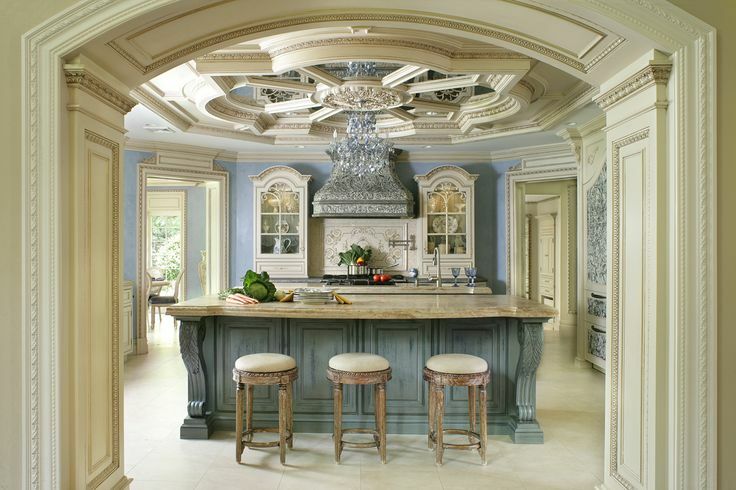 Below, take a look at the photo gallery of all the pieces for sale from the award-winning Peter Salerno Inc. custom kitchen design, “Habersham”. 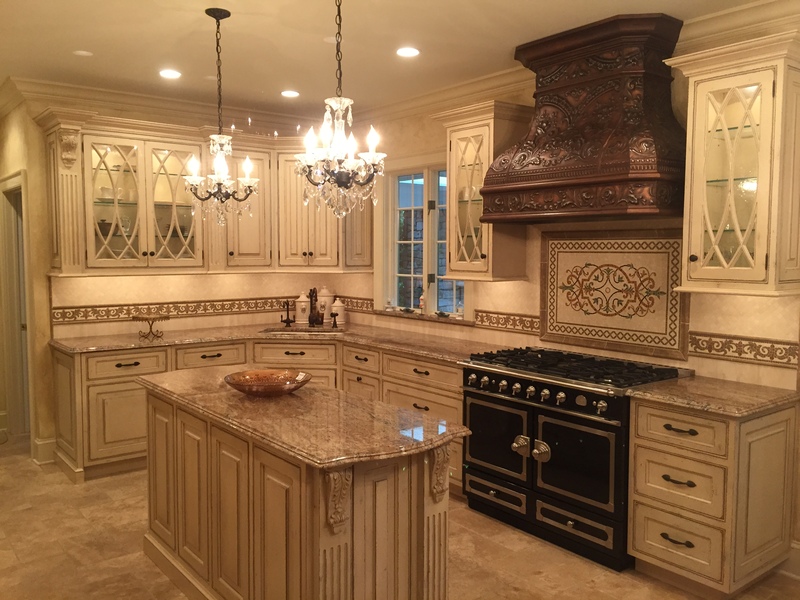 For information on the purchase of any or all of the design pieces featured in this article, please contact the Peter Salerno Inc. offices at (201) 251-6608. 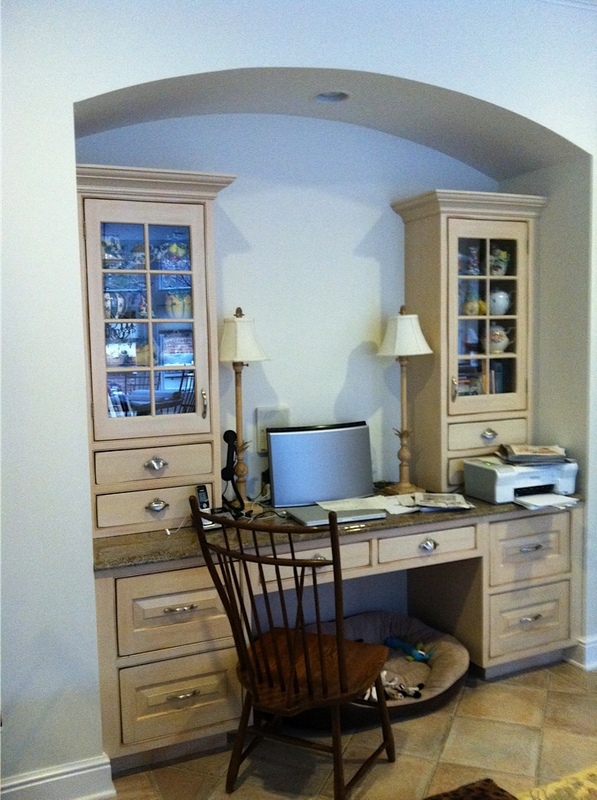 The offices are open Monday through Friday, 9 am – 5 pm, and Saturdays from 10 am – 4 pm. 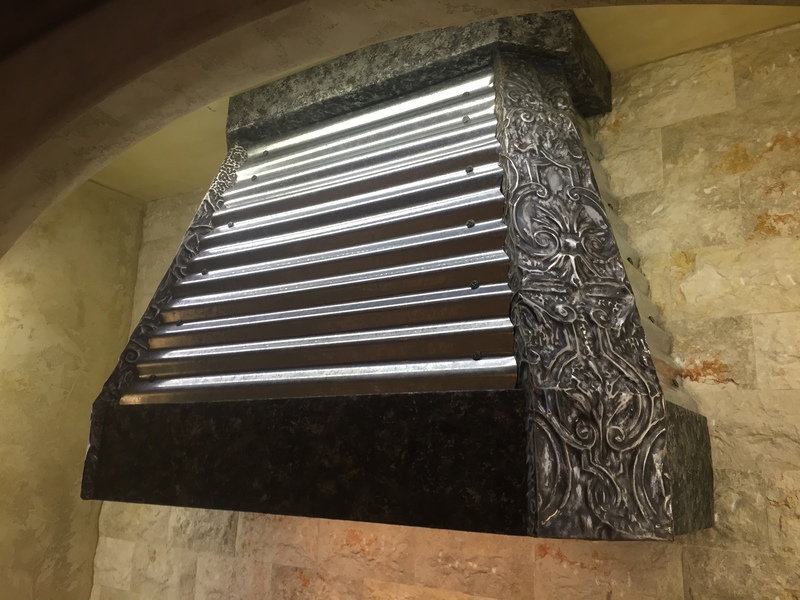 You can also contact Peter Salerno Inc. at info@petersalernoinc.com or in the contact form at the bottom of this article.